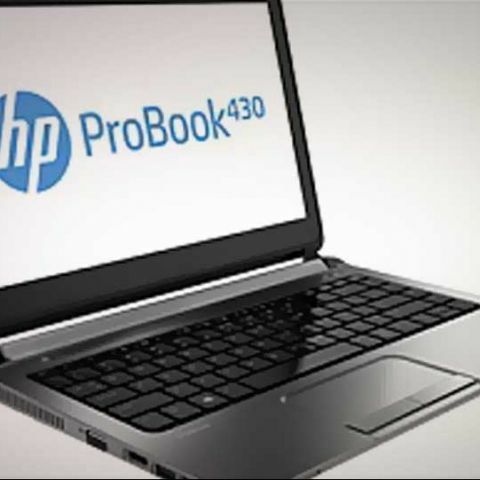 As a part of its business notebook line-up refresh, Hewlett Packard has today introduced the ProBook 430 in the market. 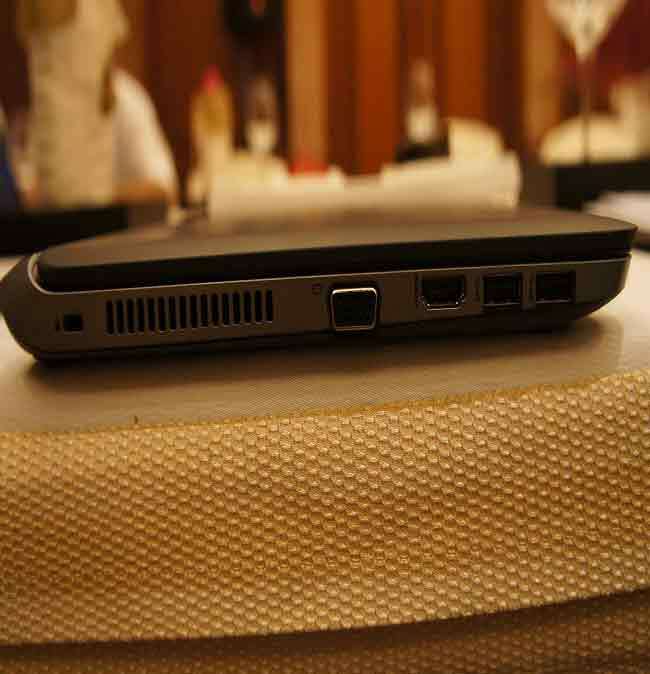 We take a look at the Haswell powered business machine, one of the first ones to be launched in India at the moment. Despite their availability for quite some time now, Haswell processors have actually been added to very few laptops in India till now. 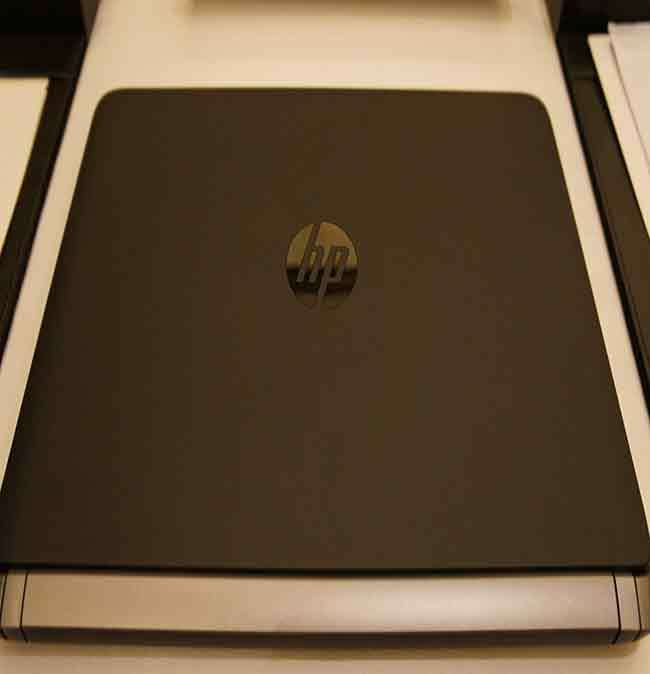 HP has done its bit, by refreshing the ProBook line-up with the ProBook 430. The pricing of this machine is more towards the affordable side, with the entry level version price set at Rs. 39,000. 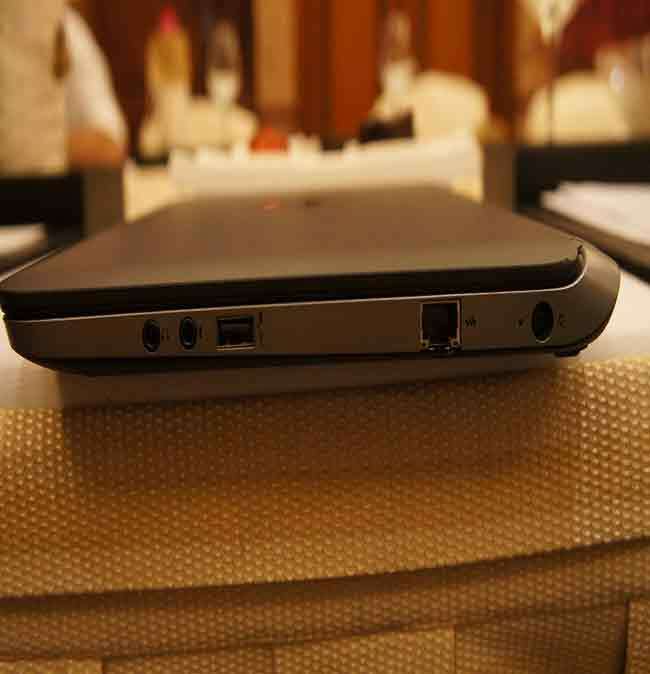 This version will have a Core i3 processor, 4GB of RAM, Window 8 (64-bit) and a 500GB hard drive. This machine also marks the naming chance from the 4-digit model numbers to the 3-digit model numbers, till now (Ex: ProBook 4530). For a machine that starts at a rather affordable price point, the build quality is quite good. It is not the plain polycarbonate, but a tweaked glass-filled one, allowing for a stronger and more rigid design, while keeping the weight in check. 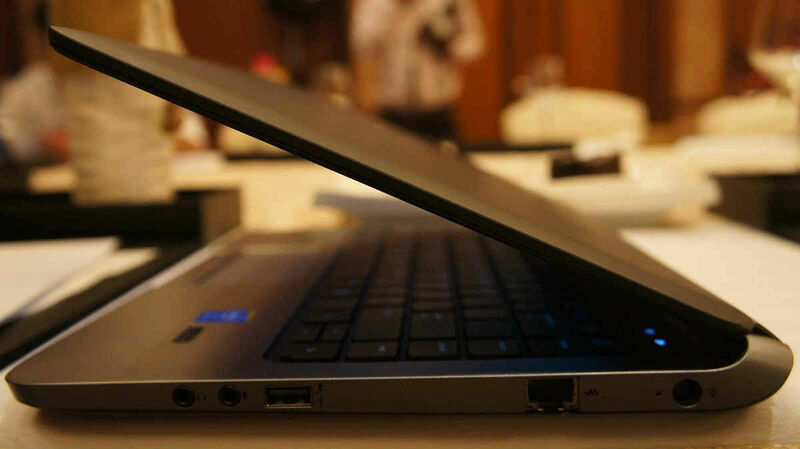 The ProBook 430 is just 0.8-inch thick at the highest point, bringing this very close to the ultrabook category. 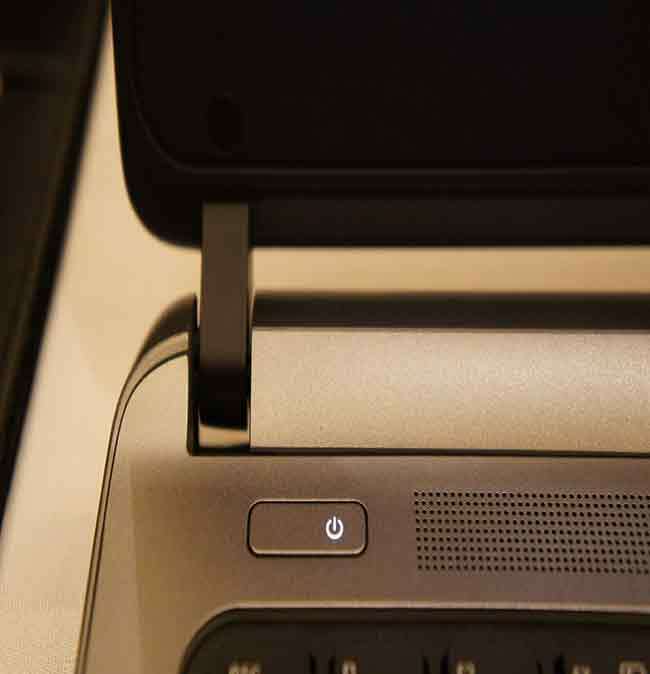 Tipping the scales at just 1.5kg, the HP ProBook 430 is very much portable and doesn’t feel bulky. 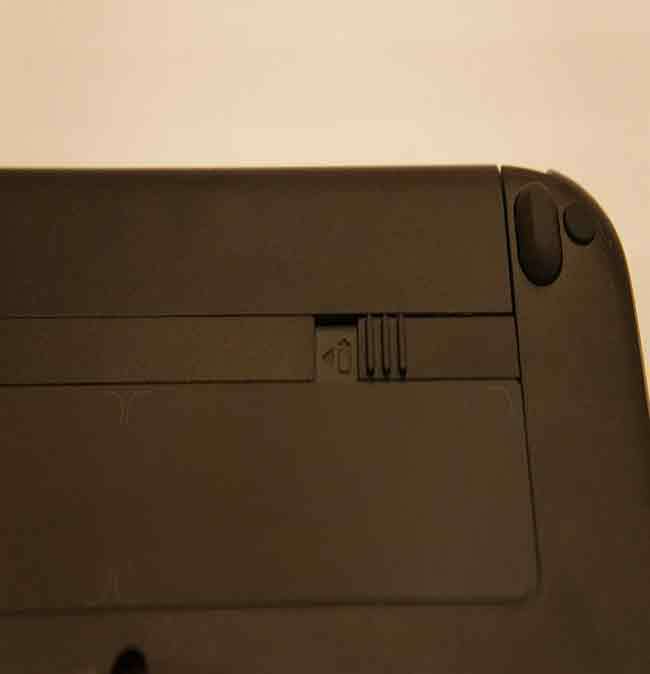 The complete matte finish throughout gets a dual colour tone - grey on the lid and the keyboard deck, while the base gets the often seen black finish. Critical for business users, the HP ProBook 430’s battery pack is user accessible, and can be removed and replaced without any issues. Something that we are sure would delight the business users, is the fact that the HP ProBook 430’s 13.3-inch display is completely matte. This will not reflect anything from the ambience, no matter what the lighting conditions. The standard resolution is 1366 x 768 pixels. 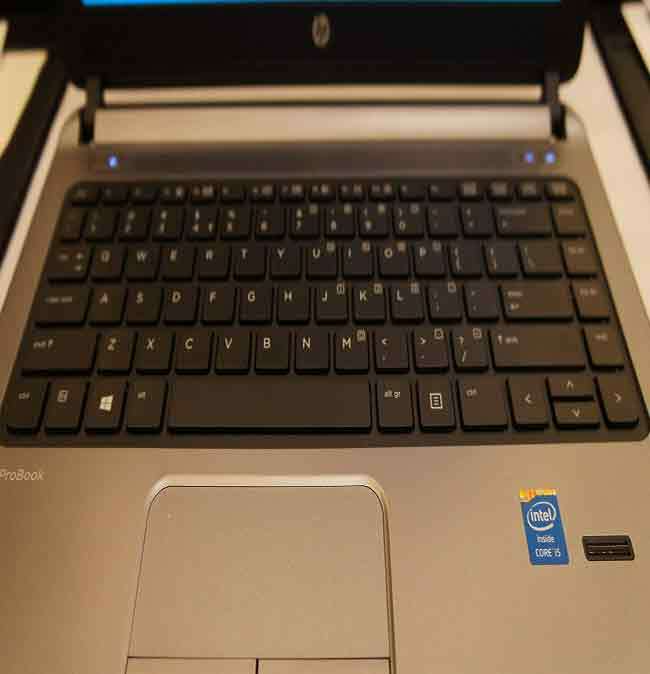 The HP ProBook 430’s keyboard has no backlit option, but the response and the layout are excellent. HP says this full metal keyboard deck is spill resistant. 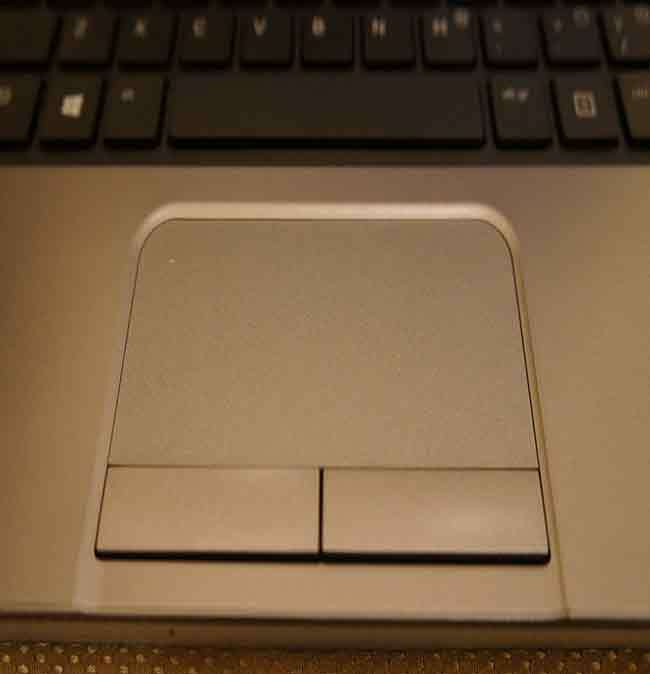 If you remember, we had praised HP’s new generation keyboard design in the recent laptops and ultrabooks. Happy to report that the one on the ProBook is even better, making this very comfortable for typing. There is no shortage of connectivity options – 3xUSB ports, HDMI out, Ethernet port and the optional 4G module. While the 500GB hard drive would be the standard offering on the HP ProBook 430, buyers can ask for the upgrade to a 128GB solid state drive. The Core i3 (4th generation) processor can also be upgraded to a Haswell series Core i5 or Core i7 processor. While the graphics remain with the Intel HD Graphics 4400, the users upgrading to a Core i5 can also boost that to the Intel HD Graphics 5000. 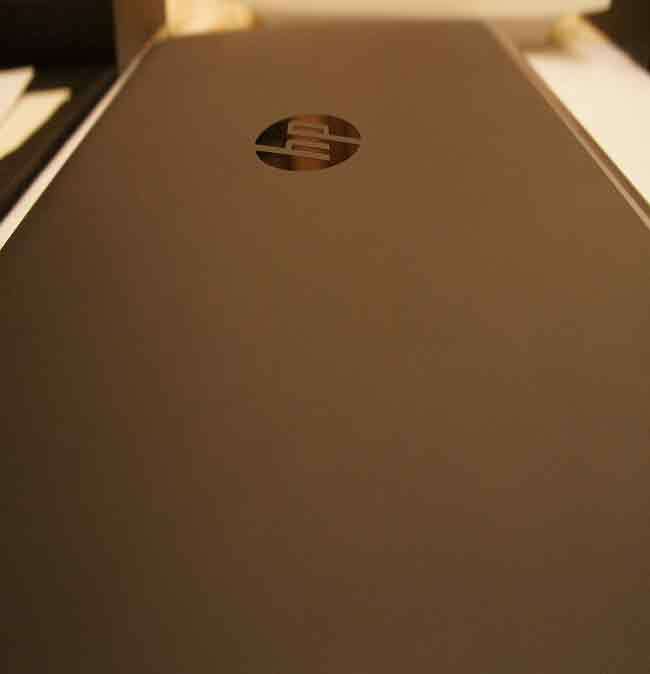 We will test and review this HP ProBook 430 in detail, soon. In the meantime, you can check out the pictures of the product from the event.